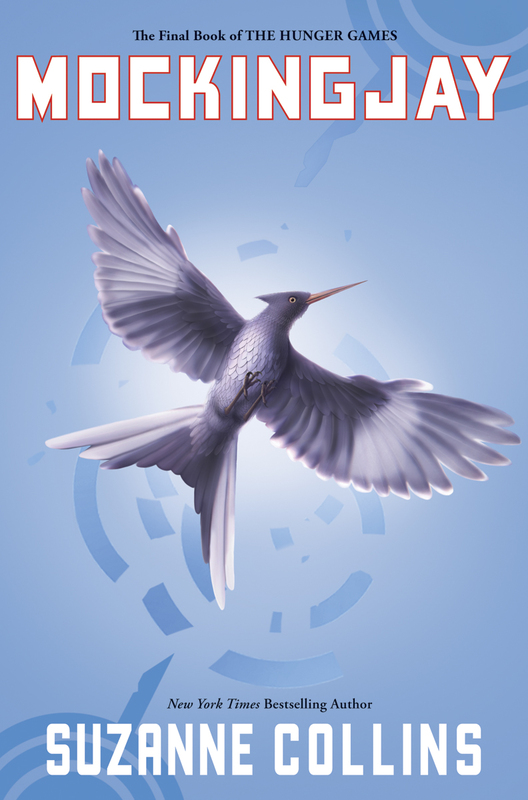 The Compulsive Reader: Mockingjay and Movie News! I just received a lovely little press release brimming with happy details about how popular and successful Mockingjay is! This, of course, is obvious enough to anyone that doesn't live under a rock, and though a lot of the information I already knew (Mockingjay debuted at #1 on the New York Times and USA Today and there are many, many, many, many copies in print), there was some lovely gems of info that I hadn't heard yet. Namely, MOVIE NEWS. "Film rights for The Hunger Games have been optioned by Lionsgate, with Nina Jacobson's Color Force production company producing the film. 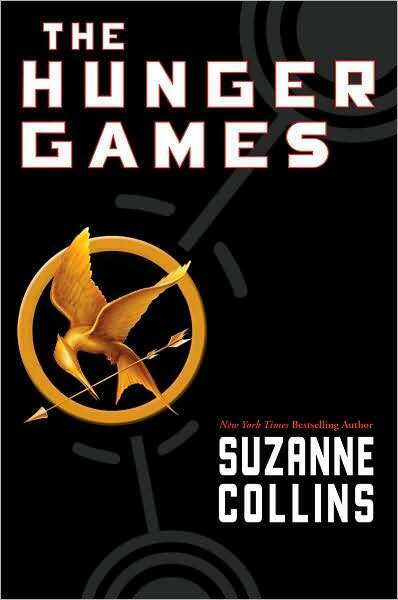 The screenplay was written by Suzanne Collins and revised by screenwriter Billy Ray (24, Flightplan, Shattered Glass). Lionsgate and Color Force are currently meeting with directors, and production is targeted for early 2011." If you're looking for a place to discuss the books, my discussion post is still going! Put your two cents in here. I have got to read Suzanne's books! I have heard so much about them! That will be my next purchase when I again visit the bookstore! I just finished Mockingjay yesterday. I thought it was amazing and a greay way to end the trilogy! I am reading A Simple Amish Christmas now and I am about 40% done it and I started it this morning. I am really enjoying it! Annie i a wonderfully developed character. I took a couple of days off to have some quiet time wth my dog and my kindle while I am camping for Labor Dat weekend. I was sad about All-American Girl too. It could've been a great movie!